As its name would suggest, West Melbourne borders the Melbourne CBD to the west. 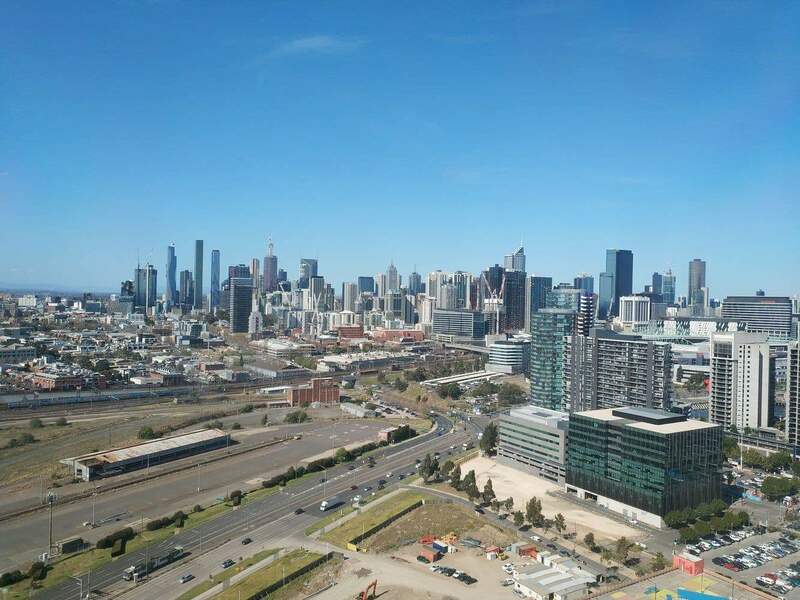 Its proximity to the CBD and the north-western suburbs make it a prime location for residents and visitors to Melbourne – sitting just 3 kms from the Melbourne CBD. Being so close to the action, why not stay in any of the accommodation here and save on quality hotels and apartments. The boundary of West Melbourne is defined by the Maribyrnong River and Coode Island. Nature lovers often check out the river to explore the natural setting and enjoy fun activities; such as hiking, canoeing and picnicking. Travelling around West Melbourne is made easy by the tram routes, as well as the North Melbourne train station; one of the major transportation hubs in Melbourne. West Melbourne is also home to a huge community market, known as the Melbourne Market. Visitors will find wholesale seasonal and locally grown fruits and vegetables here. In addition, the market boasts a separate seafood market. Area attractions include the National Flower Centre, where many florists buy flowers at wholesale prices. The large Queen Victoria Market is also located just to the east of the area. Coode Island is the main industrial hub of West Melbourne. The island is home to a petrochemical storage facility and several other industries. The Port of Melbourne directly connects this island to the Docklands and other major ports in Victoria.